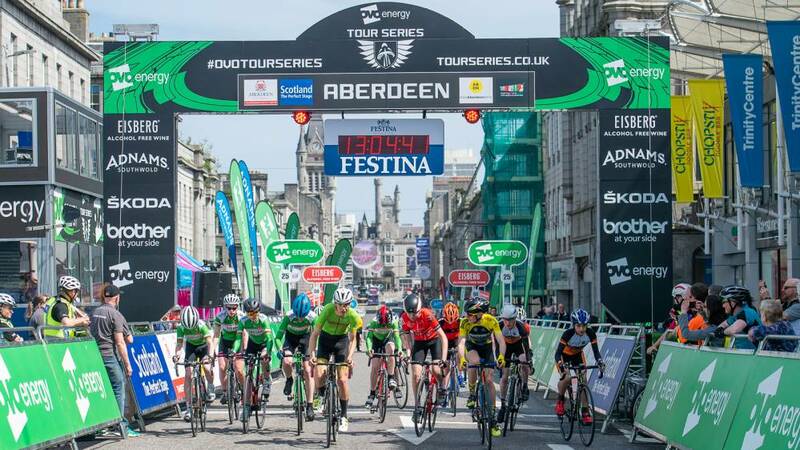 The OVO Energy Tour Series’ visit to Aberdeen on Thursday 16 May will once again feature a day of action-packed cycling activities, including support races for riders of all abilities. Entry is £5 for youths and £10 for adults. 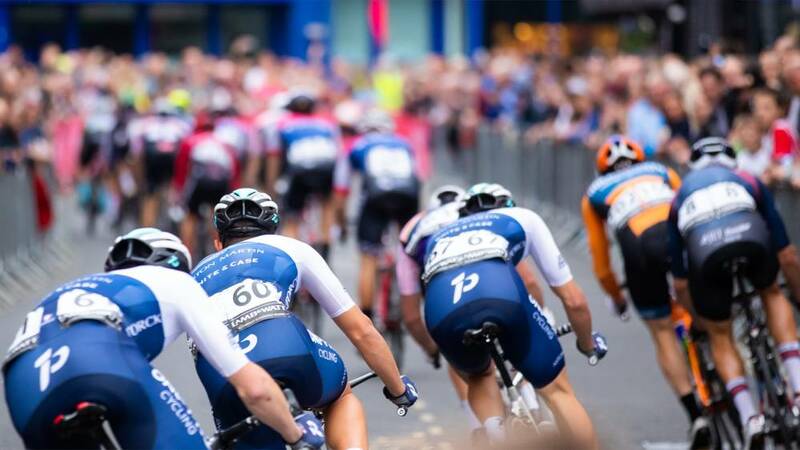 The Corporate GP support race costs £100 and is for teams of four riders, one of whom must be a female. 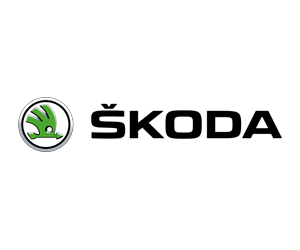 The entrant will be responsible for providing team information and will be the lead contact. This will be a team relay, each rider required to complete two laps. Given the popularity of this event, there will be a ballot of entries, only one entry per organisation will be accepted.